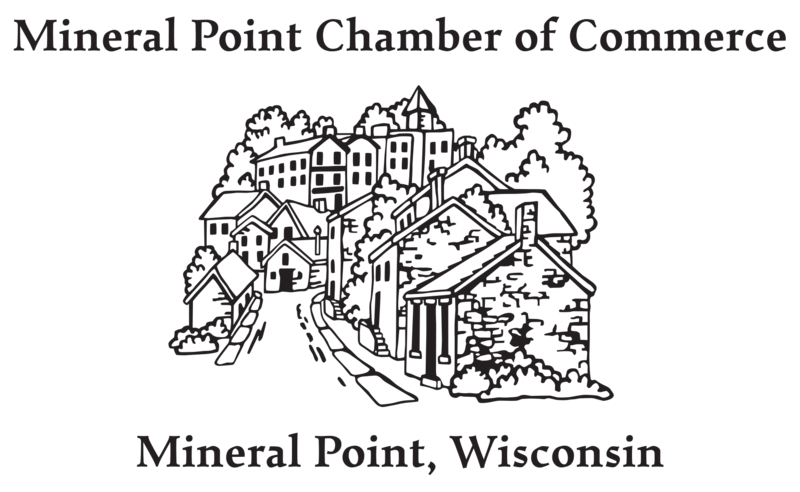 Mineral Point is filled with people, places and events that create a community with a strong sense of place. Here are some of our favorite stories. 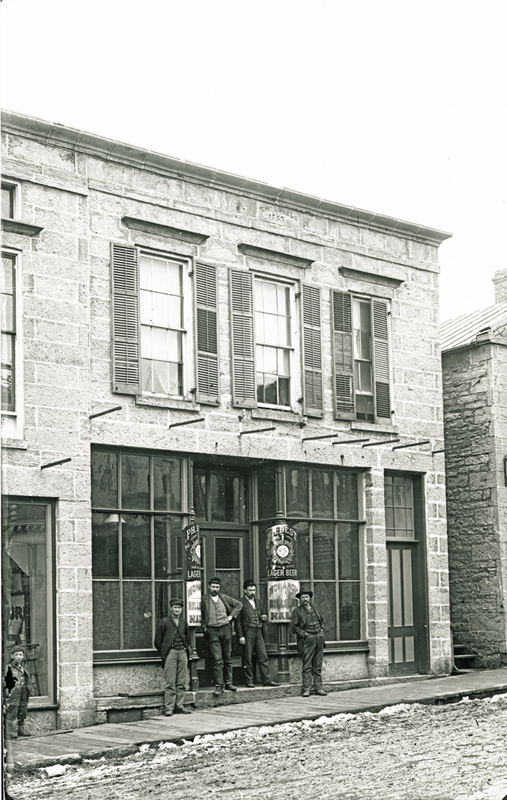 Historic Preservation Celebration with 3 days of Beer Themed FUN!